The two platforms will continue operating separately, but will share a name and resources. Farewell to the Audience Studio, NBCUniversal’s suite of audience targeting offerings, which is getting a name change: long live AdSmart. 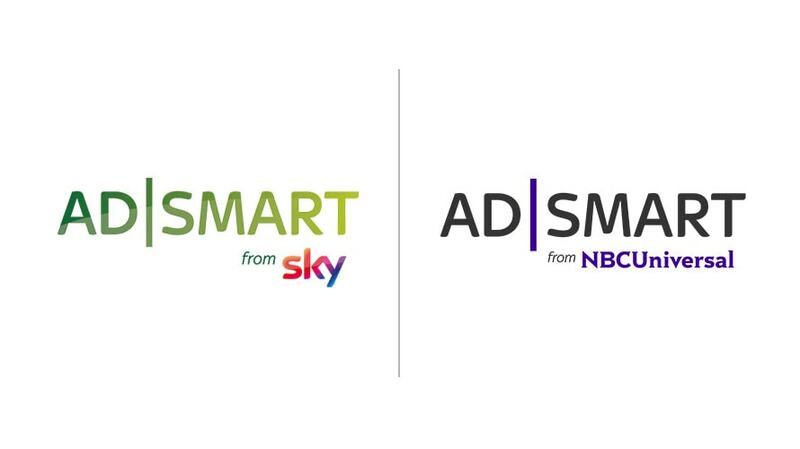 NBCUniversal and Sky are bringing their respective advanced advertising platforms—Audience Studio and AdSmart—together under the same name. Going forward, they will be known as AdSmart from NBCUniversal and AdSmart from Sky. It is the first joint advertising initiative between the two companies since Comcast bought Sky, the European media giant, last fall. 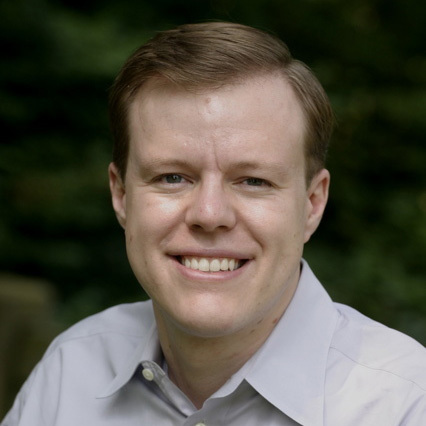 The platforms will continue operating separately, but will share a name and resources. There will be no staffing changes for NBCUniversal’s ad sales team, which just had a reorganization in October, as a result of the realignment. Together, the AdSmart platforms will offer linear optimization, addressable TV, digital targeting and AI-powered contextual targeting. The expectation is that each platform will gain insight into the other company’s advanced advertising capabilities and apply those learnings to their own markets. For example, NBCUniversal will be looking at Sky’s addressable offerings and applying those solutions Stateside, while Sky will be tapping NBCU’s linear optimization platforms and bringing those learnings to Europe. Comcast beat out Fox last September for a 61 percent stake in the European media giant, with a $39 billion bid. Four days later, Fox decided to sell its own 39 percent Sky stake to Comcast for $15 billion. In January, another newly-merged media company, AT&T, began using data from its advertising and analytics unit, Xandr, to power the ad platform of Turner, which it bought (along with the rest of Time Warner, now called WarnerMedia). The company said this was the first step towards a broader advertising partnership, echoing NBCUniversal and Sky’s comments today about the Ad Smart alignment.